Who loves Jan Brett? Me! I bet you can tell too! 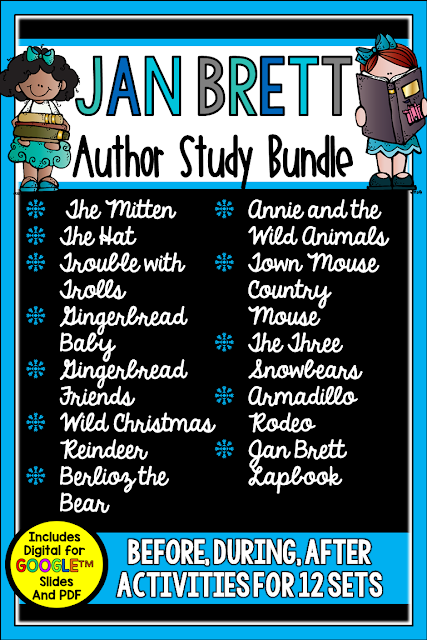 Jan Brett's books are a favorite this time of year. 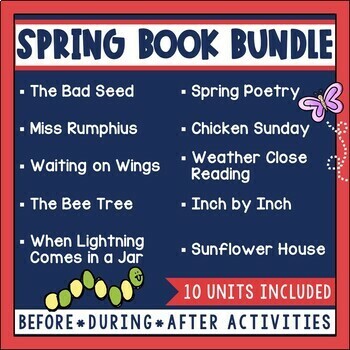 Whether you discovered her books while sharing them with your children, have given them as gifts, or used them with teaching reading and writing lessons, you are sure to love them all. 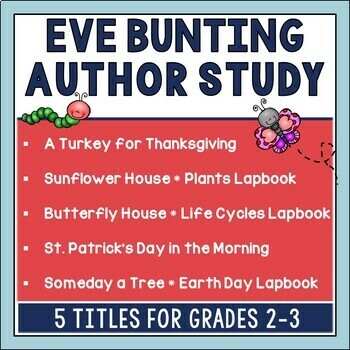 Today, I thought I'd share ideas from my author study bundle as well as supplementary activities you might like. The bundle includes individual units for The Hat, The Mitten, Armadillo Rodeo, Annie and the Wild Animals, Wild Christmas Reindeer, Trouble with Trolls, The Three Snowbears, Town Mouse Country Mouse, Gingerbread Baby, Gingerbread Friends, and Berlioz the Bear as well as a Jan Brett Author Lapbook. For individual unit details and previews, just click each unit title. 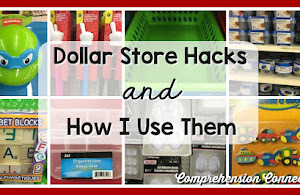 I am not hyperlinking the images since you may want to enlarge the picture to look more closely at the pages. What a cute book! I love that the main character is Hedgie the Hedgehog, and children love it because of all the animals. 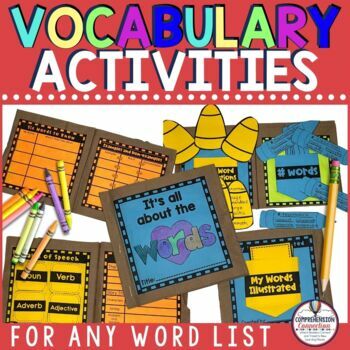 The unit includes pages for vocabulary, sequencing, story elements, making comparisons, and cause and effect that include written responses. 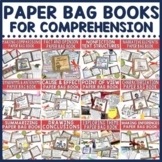 I think this is important for students as it means they will be working on writing along with comprehension strategies. 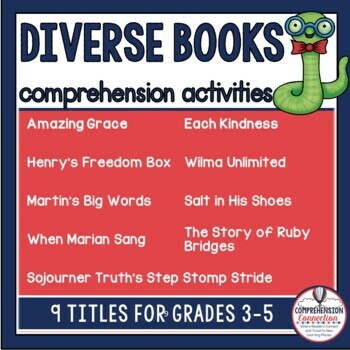 In addition to comprehension strategies, I also include book project work for classes to write a group book and book reports. 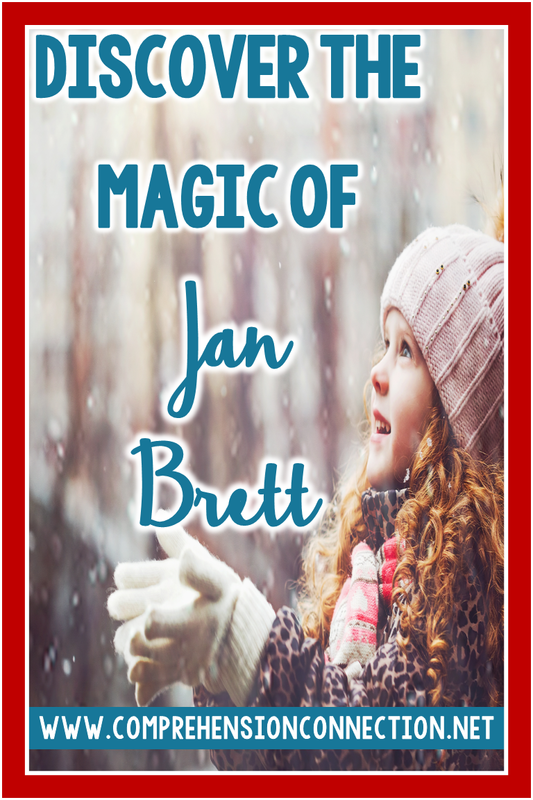 I think of all of Jan Brett's books, this is my favorite. It is just so sweet. I love the minds of children, and Annie's corncake dilemma is hilarious. She must have one large kitchen! 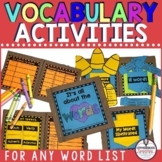 The unit includes before/during/after activities for vocabulary, making comparisons (2 pages), question task cards for group discussion or paired responses, a class book project, and a book project. This is a lesser known book, but it is adorable too. I believe it is one of Jan Brett's oldest titles as well. The bears in the story are musical bears, and they are on their way to a concert. Unfortunately, they get stuck and can not get their wagon out of the rut. 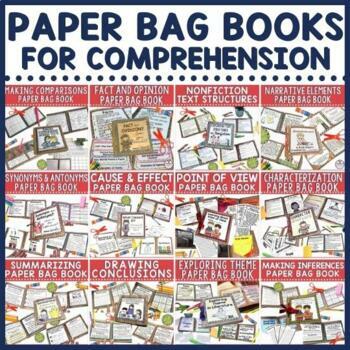 The unit includes work for sequencing, story elements, questioning, vocabulary, and several writing projects too. I just love the bears from Scrappin Doodles for this unit too. 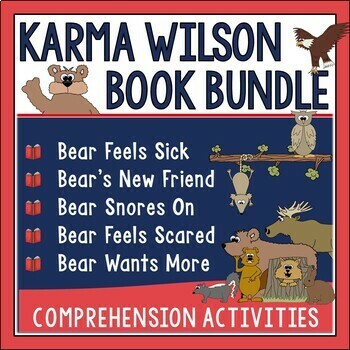 Kids love fractured fairy tales, and this book is a winter version of the Goldilocks story. Clever huh? 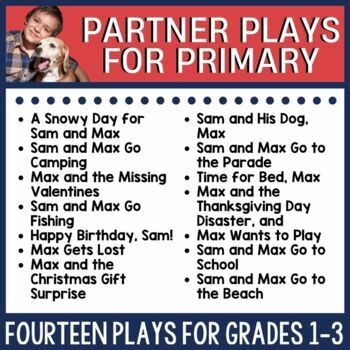 It includes ties to polar bear research, Beginning/Middle/End response, making inferences, story elements, synonyms/antonyms, questioning, and a WANTED project. You might look at this board for other bear themed activities to tie in with Berlioz the Bear and The Three Snowbears. Another favorite, Trouble with Trolls, takes us to Norway. Treva and her dog, Tuffi, are having issues with a group of pesky trolls that are sneaking their things. 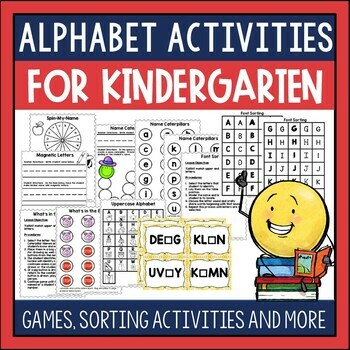 This unit got a complete overhaul over Thanksgiving and includes quite a few more pages and activities. Like my other units, the lesson materials are structured in a before/during/after approach. 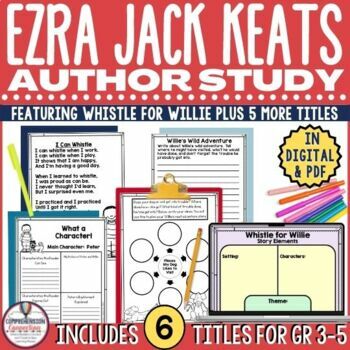 It includes cause/effect, character development, visualizing, story elements, whole class book discussion (Give One, Get One), and several writing options. This version of The Gingerbread Man has become a favorite holiday tale. Children just love it. 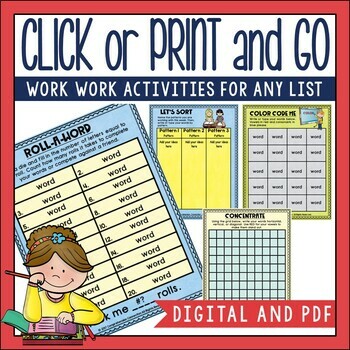 The unit includes materials for vocabulary, story elements, summarizing, making comparisons, question task cards, a class book writing project, and a glyph craftivity. Fun, Fun and oh so cute! The Gingerbread Baby has a sequel, and in this book, readers catch the Gingerbread Baby causing more trouble. However, it ends with the joy of friendship. 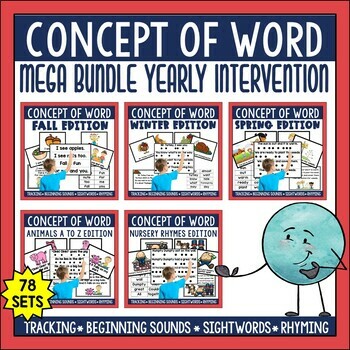 Like the other units, this one includes all of the materials you need for comprehension skills with a focus on cause and effect. 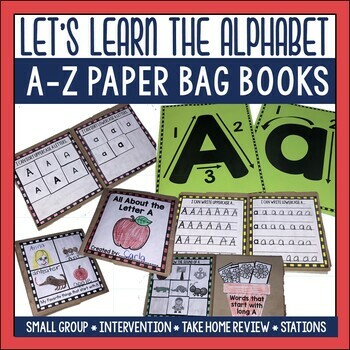 It also includes a lapbook project which I used with my kids.They turned out so cute...perfect for displaying in the hallway. This is the 25th anniversary of The Mitten. Can you believe it? 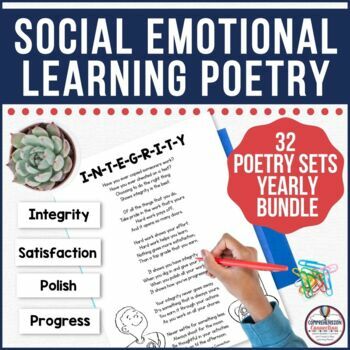 It has become a must read for every child in elementary school, and the number one skill taught with it? Sequencing of course! My unit includes more of course. 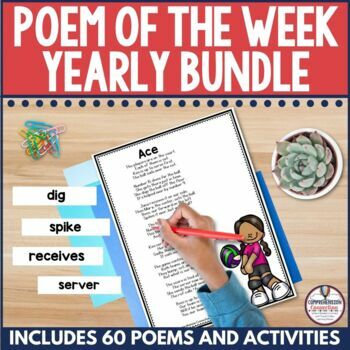 This one includes story elements, summarizing, question task cards, making comparisons, vocabulary cards and practice, written responses, and a class book of mitten mysteries. This is another old tale retold, and the big skill for this unit is making comparisons. The unit gives kids the chance to think about life in the country versus life in the city and encourages them to think about the pros and cons of each. 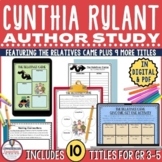 The unit includes lots of writing, and I have used this book with fourth graders, so it does have depth. 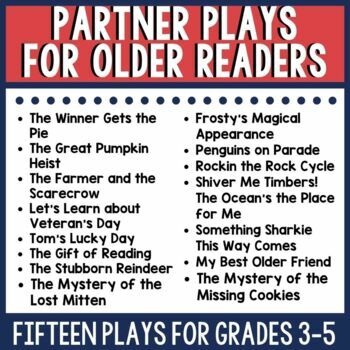 The reading level of the book is at a solid third, and some of the activities do require higher level thinking strategies. I think there is something for all levels though and enough to pick/choose what best fits your group. 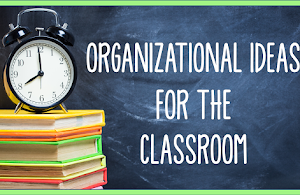 Skills include vocabulary, B/M/E, a Venn diagram, double bubble web, question task cards, a summarizing project, plot mountain anchor chart, and a writing prompt. I think everyone's got a little cowboy/cowgirl in them, and we all can relate to Harmony Jean kickin' things up a notch with her new red boots. This book is just awesome, and it's a great one any time of year. That's why I love this bundle. 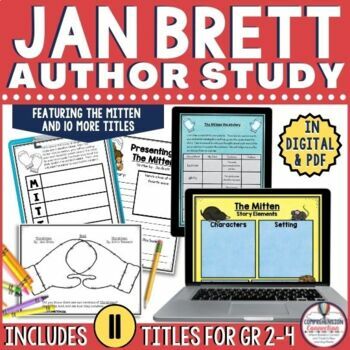 You could teach Jan Brett all year long if you wanted to. 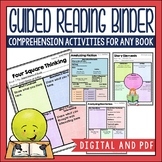 This book is a great one for the middle grades. Like Town Mouse, Country Mouse, this one hits a range of grades with the higher level thinking skills. We may be a little late for this year, but this best seller includes lots of options for a great book. The deer are not cooperating, and it's up to Teeka to fix things. Poor thing...how will she get the job done? Do you ever feel like her? I know I do, especially during the holidays. 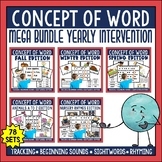 This bundle is thorough including everything you need to teach each of the books well and make life easy on yourself. 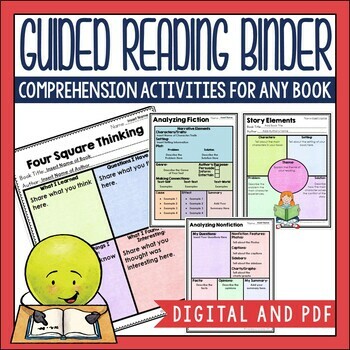 Each book unit includes graphic organizers, task cards, writing projects, and more in both PDF and Digital formats using Google Slides. 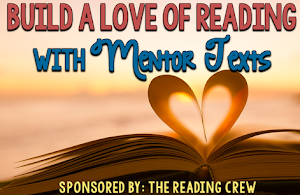 All you need is the book or the read aloud link on youtube. There you have it! 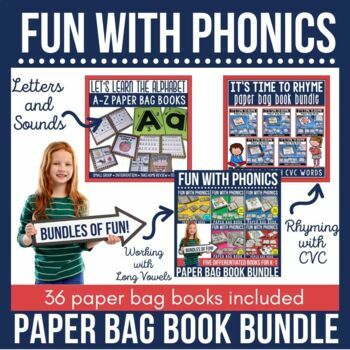 Eleven units plus an author lapbook in one big bundle. 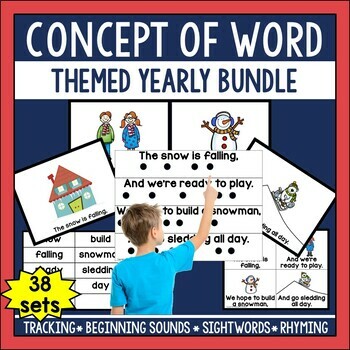 The bundle has a $58.50 value and sells for $40.00...less than three dollars per unit (1/2 price)! Your time is worth more than that! 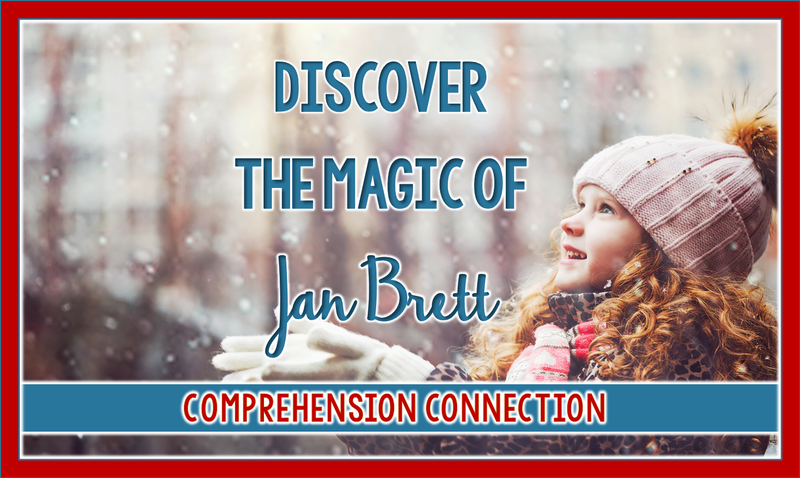 If you love Jan Brett, check it out by clicking the image the right, and for other Jan Brett teaching ideas, visit the Pinterest board I made for her books. Some pins are duplicates from the boards above, but this board includes many other Jan Brett books too. Have a wonderful Thanksgiving break friends, and enjoy special time with family and friends.